Sorbus (Sorbus domestica): growing, planting, caring. 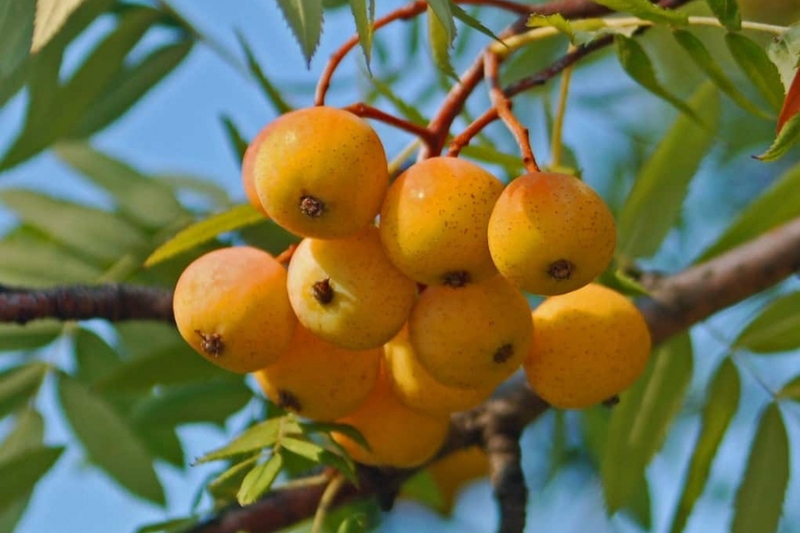 A small tree with edible fruits - if you wait long enough : before they fall of the tree they’re way too bitter. Full description for Sorbus domestica not yet available.